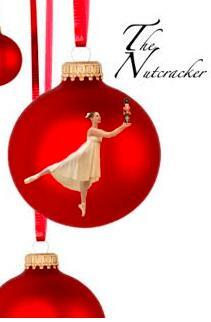 Discover the story of Tchaikovsky's Nutcracker as told by our Ballet students. Doors open at 1:30. Show Starts a 2pm. Concessions will be available as well as flowers, shirts, DVDs of the performance. If you wish to place a Business Ad in the program click hereNo Flash Photography will be allowed.